Take a minute to remember Bram Stoker who was laid to rest a hundred years ago today. 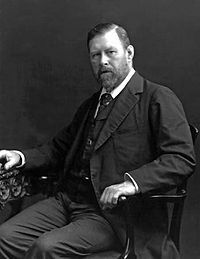 Bram Stoker wrote 11 other novels besides the one he is well known for, Dracula, including what is considered an early science fiction piece called The Lady in the Shroud. He was cremated and his ashes are housed at Golders Green Crematorium in London, along with the ashes of his son, Noel Stoker. Dracula, originally titled The Dead Un-Dead and then just The Un-Dead, was published in June of 1897 in an initial print run of three thousand. 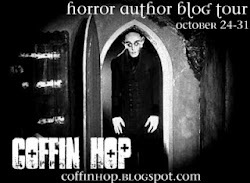 Dracula was not the first vampire novel. Along with numerous plays, short stories, and poems starring the undead, in 1847 a novel called Varney the Vampire by James Malcolm Rymer garnered popularity. Carmilla by Sheridan Le Fanu was published in 1871 and told the story of a lesbian vampire who preyed on lonely young women. Bram Stoker upped the fright factor with his whack at vampires by telling the story through detailed diary entries, telegrams, letters, ship's logs, and newspaper clippings, making the fiction seem less fictional. One could say it was The Blair Witch of its time. After the original manuscript went missing, it was found in a barn, not in Transylvania, but in Pennsylvania and was later acquired by Microsoft co-owner Paul Allen. 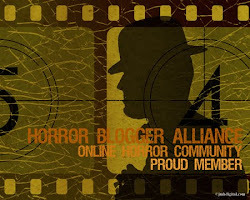 Bram, we thank you for the scares.